Terrible's Buffet is open from 7AM until 9PM. This buffet offers a charming atmosphere that is anything but terrible. 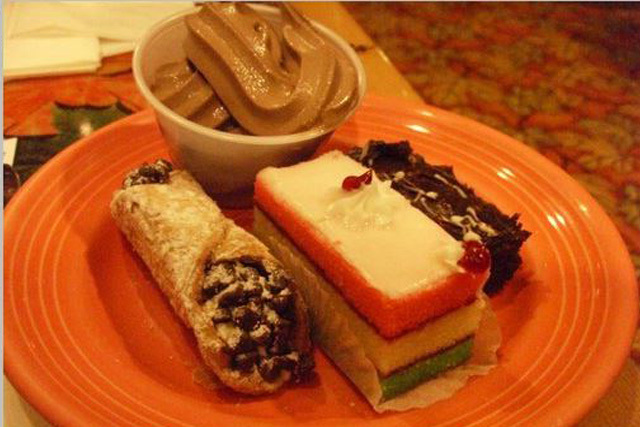 You will receive all you can eat and more that you wish you could, when you choose this buffet. The excellent food options are accentuated with theme nights that offer a set flavor for the night, in addition to all of their normal scrumptious food choices. Theme nights are incredible fun and offer people the chance to savor world cuisines without having to commit to a restaurant that normally serves these dishes. Monday Nights offers a taste of Tuscany. Meanwhile Tuesday is all about barbeque. On Wednesday, you will enjoy Country Kitchen favorites and on Thursday, you will be able to enjoy the best seafood available. On Friday and Saturdays, there is a standard dinner buffet. 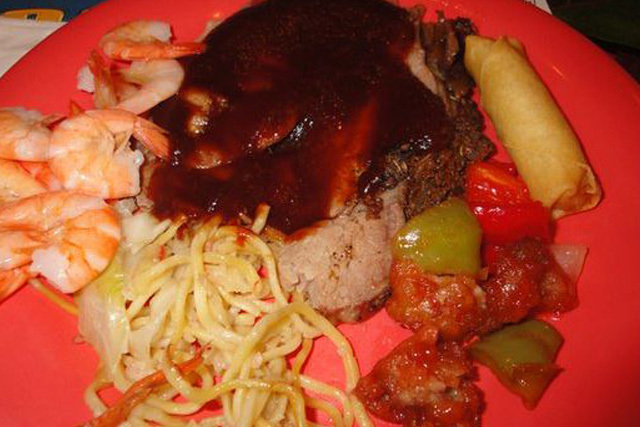 Finally, Sunday offers prime rib and shrimp in addition to all of the traditional favorites.